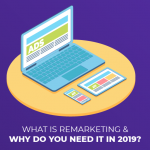 Remarketing in 2019: Why Does Your Business Need It? Do you ever feel like you are being followed by a company online? For example: if you have been shopping for shoes online, you start seeing banner ads from the company when you are on another website. Rest assured, this is no coincidence or the FBI watching; this is remarketing. 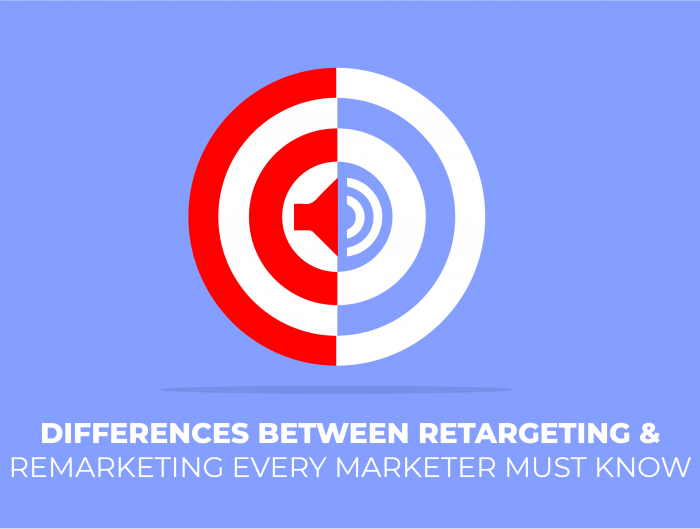 Knowing what is remarketing can help you engage with your customers better. In 2019, the online experience is increasing, with over 73% of the population using the internet for all kinds of browsing. Let’s scratch the surface and get to know the basics of remarketing that you need in 2019. For the marketer, remarketing is a set of banner ads which target you after you have visited the company’s website. This practice of communicating advertisements online to people who have already visited your website makes it look like your company is “following” people around the internet on platforms they use most. Remarketing is similar to PPC advertising. Your ad is delivered to your customer base on other websites but unless someone clicks on it, no one gets paid. On a broader scale, remarketing is a strategy that lets you reconnect with potential and existing customers as they browse through different internet platforms. The primary goal here is to shift customers from curious to considering your products or services when the need arises. Why should you be remarketing? There is a misconception that customers hate having to view ads when they online browse. According to Page Fair, over 600 million accounts make use of Adblock. However, research also proves that people do not ‘mind’ ads. Over 77% of people reported that they would prefer filtering their ads than completely blocking them online. This is where you can use remarketing as an excellent way to boost the relevance and personalisation on the ads displayed. The average person visits a site 9.5 times before they make a purchase. People can visit your site or app but leave before converting. Show them your ads on other sites and apps and they come back to your site and convert. You could lose 96% of the people who visit your site today. Only about 4% of site visitors convert before leaving. Thanks to remarketing, you can bring those people back and convert them into engaged customers. When you remarket to them, you simply give them a solution to what they need. Top of mind awareness works on a simple theory; show them a product enough times and it stays on their mind when the want arises. People take in their surroundings, objects and experiences and unconsciously keep them in mind. When they want a solution, they think of your product. Remarketing helps increase conversions to your site. Wordstream research found that conversion rate increased the more a user viewed an ad. When you are not competing for keyword placement on Google search, there is a potentially lower cost per impression. This happens because you are specifically targeting customers who have visited your site. With remarketing strategies, get very specific with ad targets. For example, you can send a specific ad to someone who abandoned their shopping cart and a different one to someone who spent a lot of time on a specific page. How is remarketing different from other types of advertising? With the traditional display ads, there is a static image, a block of text, or a short animated video on a particular site, directing users to your website in the hopes of generating traffic. By using a simple tracking code, businesses can store data in the form of “cookies” on a visitor’s computer, and then use that data to display ads specifically targeted to that visitor. Site Remarketing: A simple and very popular form of remarketing. Site remarketing displays an ad after an individual leaves your site. An example: Booking.com, a popular hotel booking website, tracks a user who was searching for cheap hotels to stay in London and showcases this display ad on another website they are browsing. The user may have already made the purchase, but sometimes, the ads continue to come. Search Remarketing: Targets users who type specific keyword/phrase inquiries. Such customers showcase a potential interest in your product/service and are most likely on the lookout for a quick solution. These ads are shown at the top of the search engine results when someone who has already visited your site searches for specific terms or services. 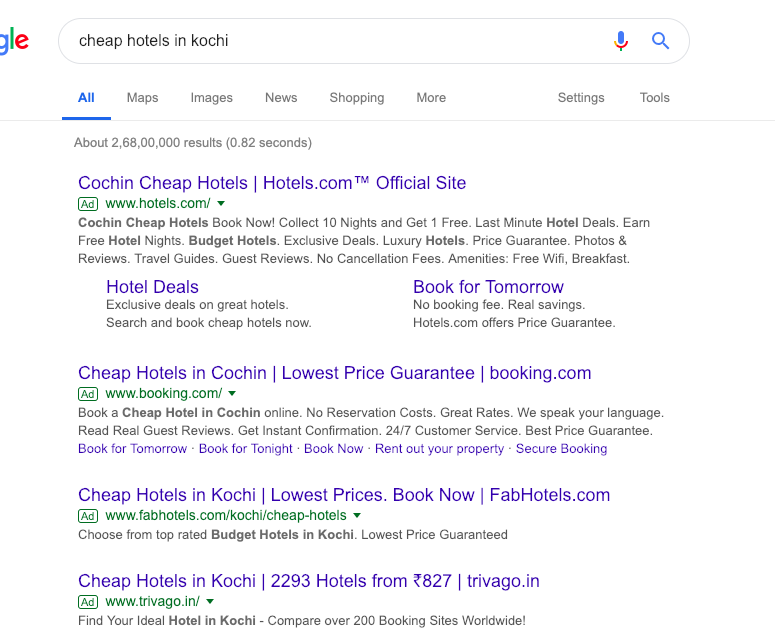 An example: While searching for hotels in Kochi, India, remarketing shows the sites that user might have visited in the past, based on the search. The user is looking for a solution and these sites want to show the answers. In the above case, the user was browsing through ideal winter holidays online on different travel browsers but did not book any tickets on any of the websites. The cookies enabled on the website caught on to this and then remarketed it to the user when they were on Facebook. You can use Facebook, LinkedIn and Pinterest remarketing to advertise to customers who already visited your website while they browse on other platforms. Email Remarketing: With Google’s Gmail being the primary email channel, you’ll notice contextual ads that pop up on the side, typically based on your email content. But you can also remarket to the ads within an individual’s email client. You can display ads to users on other websites once they open your email. An extremely personalised email remarketing campaign by Fossil for a customer who left the website without making a purchase. Not only do they know that the customer is shopping for a specified product, but they also provide a direct link to the checkout counter of the cart in their online store. Video Remarketing with Google AdWords: Your ads are shown as pre-roll video ads on YouTube and other Google display partners to previous website visitors. Dynamic Remarketing with Google AdWords: These ads include products or services that people viewed on your website or app. Customer List Remarketing: Social media marketing and Google Adwords remarketing help several companies with this method. Here, you can upload lists of contact information that your customers have given you upon a previous visit to your website. 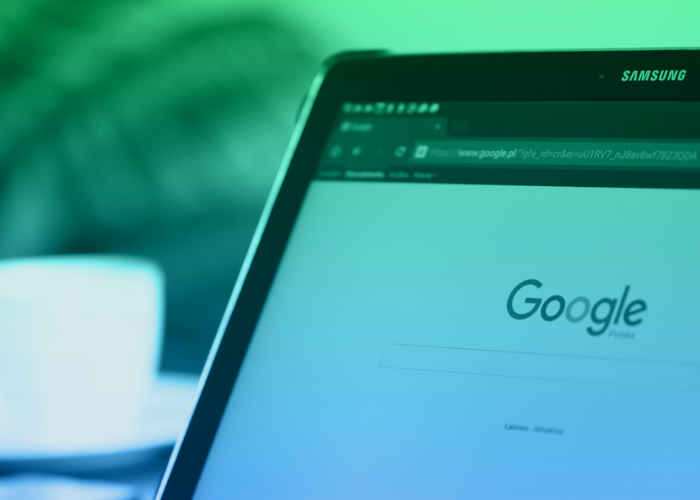 When those people are signed into Google or a specific social media site, you can show them ads across different websites or on that social platform. Whether a person is reaching, actively shopping, or an existing customer, remarketing can help your company get the customer to complete the purchase cycle and get your company to make the sale. 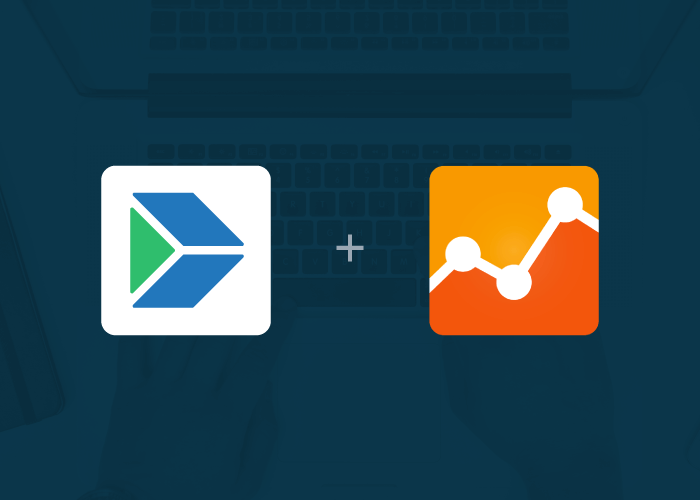 You will need to set up a Google Analytics account and a custom tracking code to add to your website, which you can generate in Google Analytics or AdWords. Determine which pages you want to tag and how to segment your campaign. 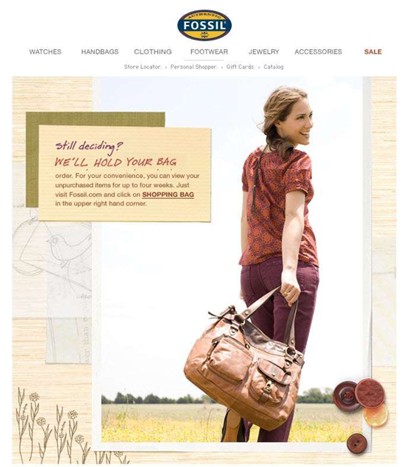 Create customized offers and deals for your retargeted customers. Do not hesitate to remarket even to customers who have already been converted on your site. Make sure you have a system to track and monitor all your remarketing campaigns. Every time you get a new web visitor, your site will drop an anonymous browser cookie. Now, when your visitors go to another site, your remarketing ad service provider will know when to deliver an ad from your website. Remarketing is only effective for those customers who have already visited your company site, so it’s important to increase your initial site traffic through SEO and social media marketing. The largest advertising platform and the best way to remarket to your audience is Google Adwords. Google has a huge display ad network as well as products like Gmail for your email remarketing. By logging into your Google Adwords account, you can easily create your first remarketing campaign. 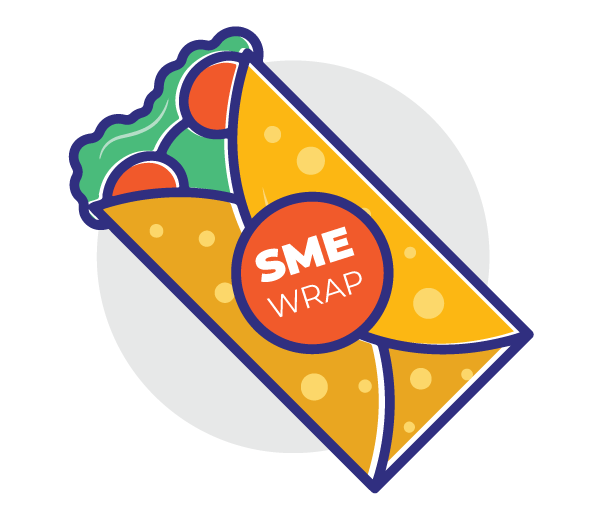 Remarketing is a really effective strategy for small businesses that more marketers should be integrating into their marketing calendar. 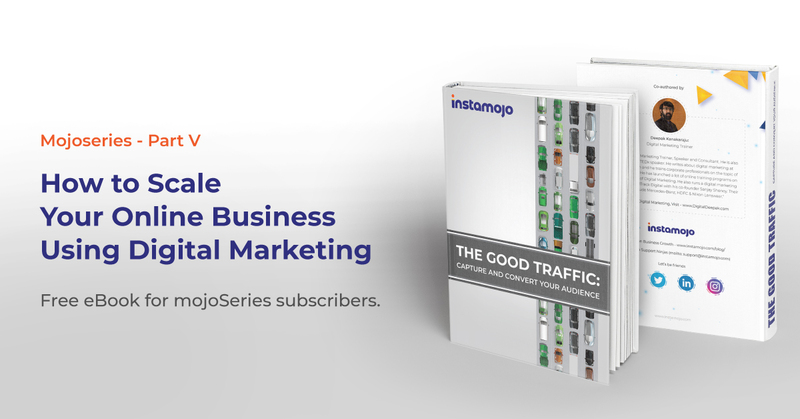 Instamojo has helped online businesses find their niche customers and remarket to them in different ways. You can set up your online store with Instamojo easily and reach out to customers in no time. This text is invaluable. Whwre can I find out more? Such an excellent post. Loved the way it is presented. Remarketing, if the done the right way can convert those 5-10% skeptic users into valuable customers. But most of the brands make remarketing feel like spamming. 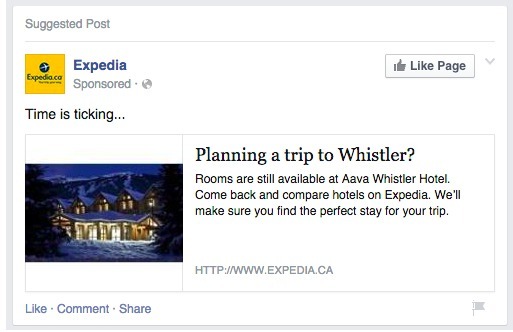 The ads need to be designed to make aware of what the user is missing rather than constantly nagging them to buy.